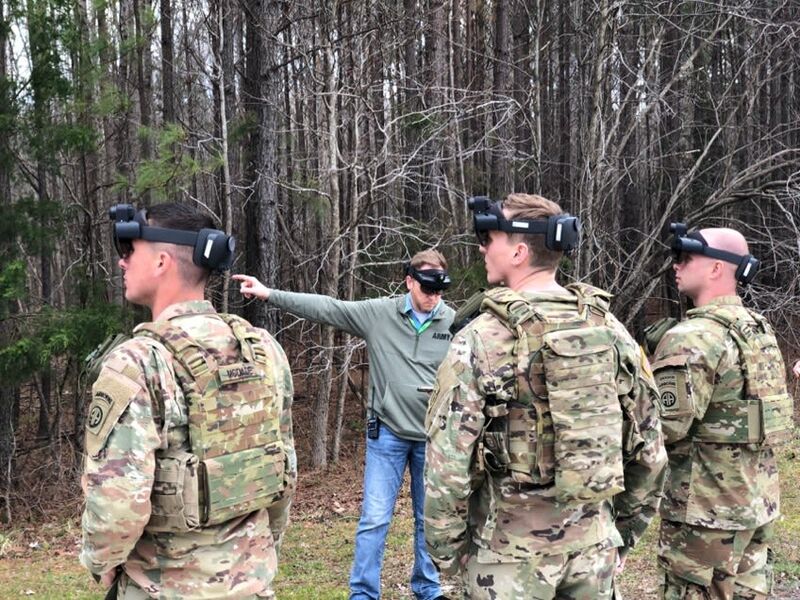 CNBC flew to Fort Pickett with Under Secretary Ryan McCarthy to test the Army’s IVAS headset, which it’s building with Microsoft. As the artificial brain races towards the singularity, what we often forget is the boost to human brainpower that will accompany it. As we increase our senses and perceptions, humans have a choice what to do with these new superpowers, that can be used to reinforce one’s tunnel vision of life or to ignore it. This story is part of What Happens Next, our complete guide to understanding the future. Read more predictions about the Future of Fact. Not everyone experiences the world in the same way. Whether it’s how you react to the results of an election or what tones you hear in a sound clip, observable reality is often not as objective as you think it is. Emerging technologies such as augmented reality will further blur this line. With AR on mobile devices and head-mounted displays, we’re well within the start of what it means to live an augmented life. Humans are doing a lot of fun things right now, like integrating playful games into our world and painting ourselves with digitally applied effects and makeup. 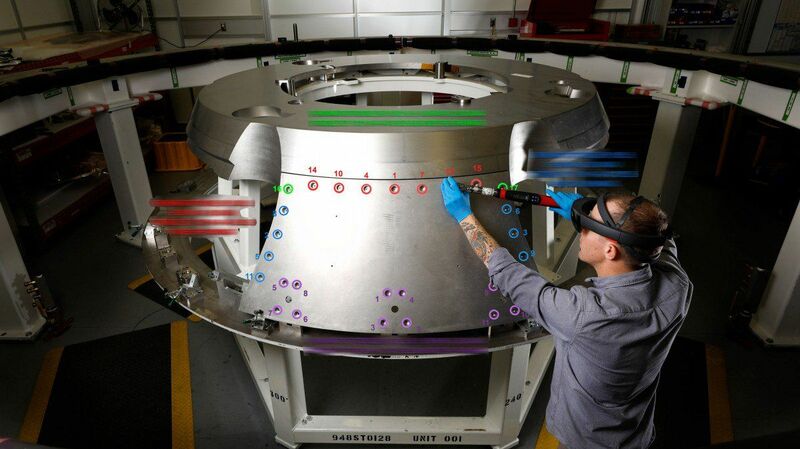 We’re also starting to find utility for AR in the workplace and with hardware designed specifically for the enterprise market. The startup has an incredibly ambitious plan for the future. But Microsoft still has a lot of work to do. Prostate cancer is one of the most common nonskin cancers in men. It is caused by unregulated prostate cell division, which leads to abnormal growth, with the potential to spread to other parts of the body . These neoplastic cells originate from highly specialized cells through a process of regression to an advanced stage. Unlike the normal parent cells, these cells divide continuously, resulting in a tumor. Approximately, 9–11% of men are at risk of clinically suffering from prostate cancer in their life time [2–5]. Prostate cancer is typically androgen-dependent during its initial stages when the hormone androgen binds to the androgen receptor (AR) and then transactivates target genes [6, 7]. Androgen and AR-mediated signaling are therefore crucial for the development and functioning of both the normal prostate and prostate cancer. The future is just over the horizon and we’re accelerating towards it. 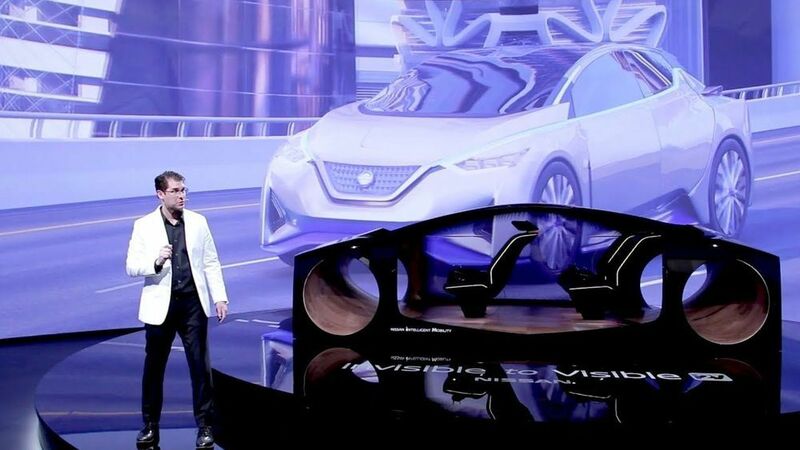 And while the famous Dr. Emmett Brown from Back to the Future once said, “Where we’re going, we don’t need roads,” at this year’s Consumer Electronics Show (CES), Nissan revealed not only the future of road-based transportation but equally your future whip. 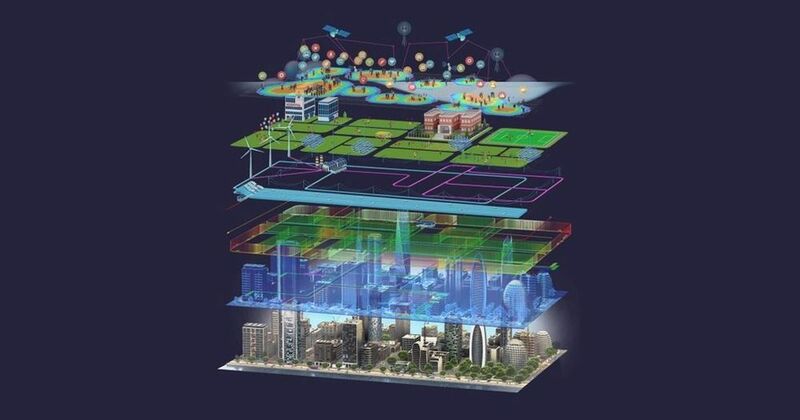 Driving in the future will not only be autonomous, but will also seamlessly integrate the virtual world into your physical domain using mixed reality, creating an all-around intelligent, connected, transportation ecosystem. Although it’s impossible (at least for now) to travel back in time to see the Big Bang, The New York Times has provided its readers the closest simulation of the experience via its latest augmented reality feature. On Friday, the Times published “It’s Intermission for the Large Hadron Collider,” an interactive story that gives readers a virtual tour of the Large Hadron Collider at the European Center for Nuclear Research (CERN) in Switzerland and explores its most famous discovery, the Higgs boson. 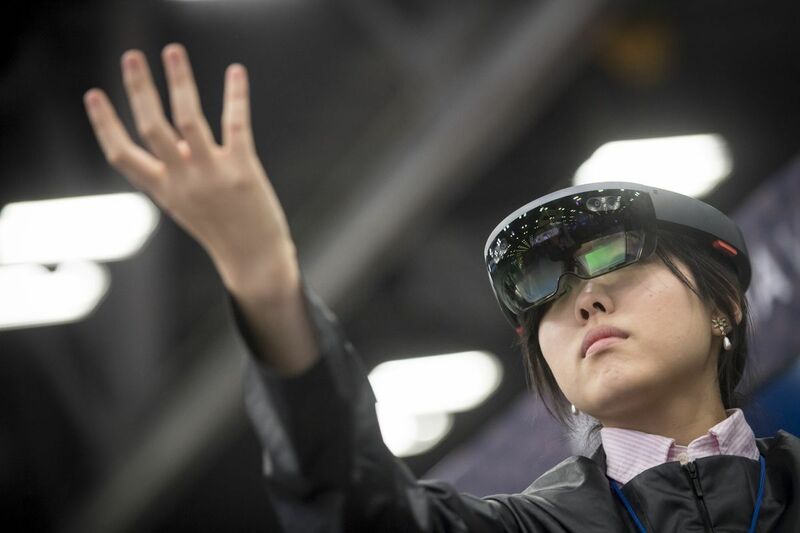 Augmented Reality (AR), Virtual Reality (VR), Mixed Reality (MR), Haptics and Holographics, are all in gradual market diffusion stage as of 2018, after having long been the stuff of science fiction content. 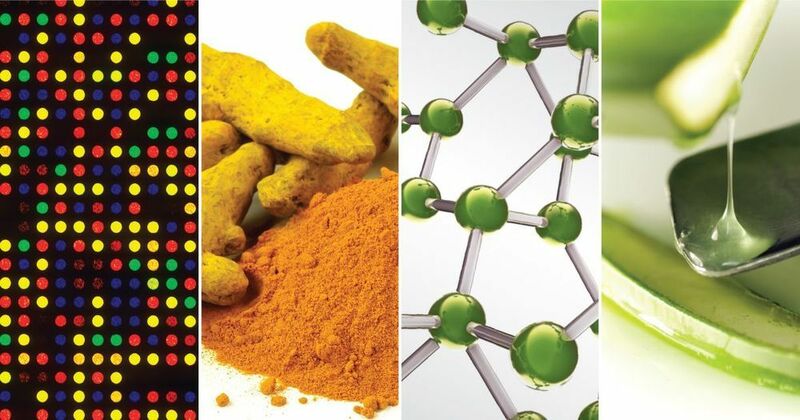 Even so, even as of 2018, the misconceptions remains overwhelmingly widespread and strong, that these are for gaming, entertainment, leisure and recreation. None of these technologies or interface methods, however, were ever meant to be for just that alone. 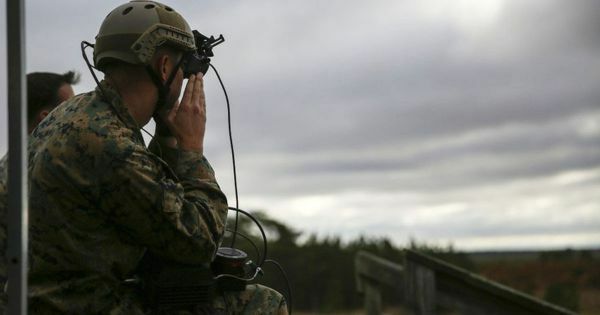 The military plans to purchase as many as 100,000 HoloLens augmented reality devices.